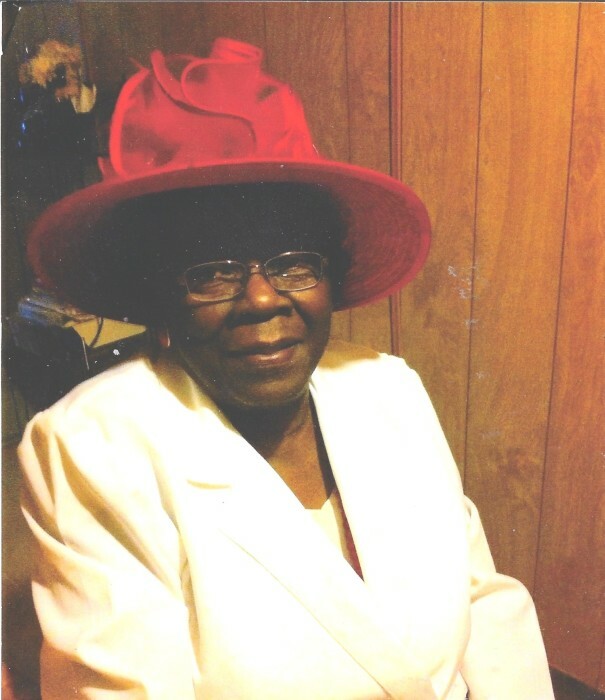 The relatives and friends of Mrs. Bernice White Mack, 81, are invited to attend her Celebration Of Life on Wednesday, February 20, 2019, at 11:00 am in New St. James Bethel AME Church, 5305 Maybank Highway, Wadmalaw Island, SC. 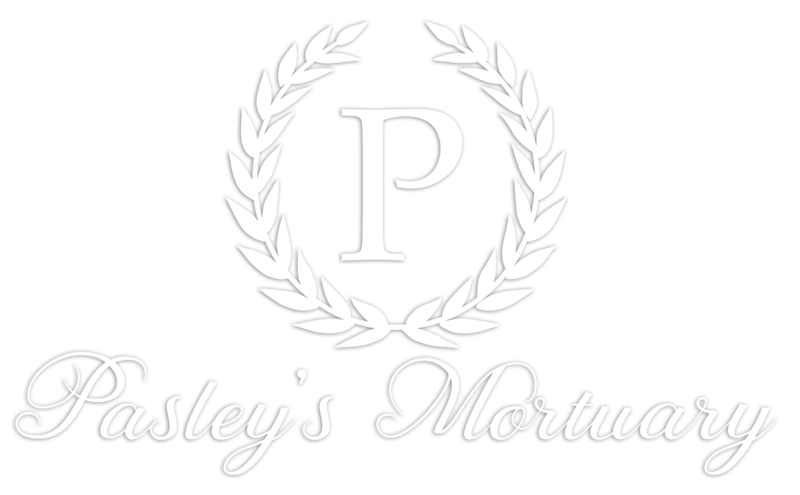 Interment will follow in the church cemetery. Visitation will be held at mortuary Tuesday from 4-7pm. Mrs. Mack will lie in state at the church 10 am Wednesday until the hour of services. Mrs. Mack leaves to cherish her memories, her children, Leroy White of Wadmalaw Island and Theodore White of North Charleston; three sisters, Thelma Green of Wadmalaw Island, Annie Graham and Martha White, both of Brooklyn, New York; a sister-in-law, Rosa F. White of Charleston; grandchildren, Theodessa M. White, Trovonnie White, Nykeisha White and Theodore White Jr; four great-grands; a host of nieces, nephews, family and friends.